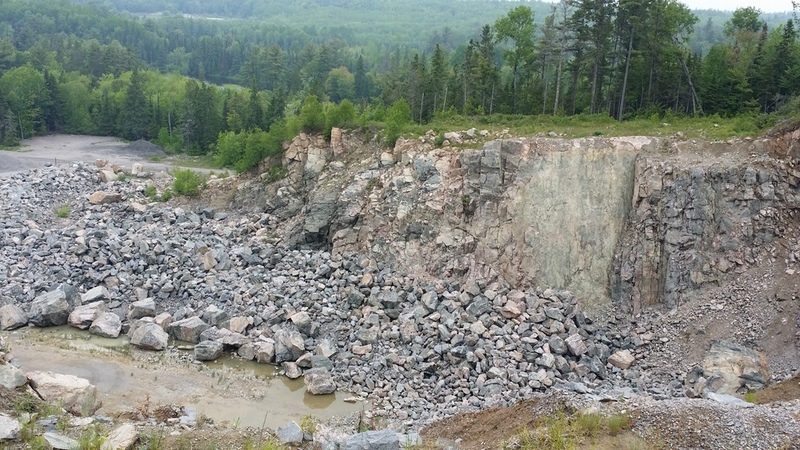 With a 94 million metric ton deposit, the SRFN Quarry will continue to be in operation for many many years to come. The Quarry is located on the North Channel of Lake Huron, which has a maximum depth of over 220m. On the south side of Highway 17, the SRFN Quarry is located less than 5km of Highway 108. Anything else we should be aware of (ie. type of project, other concerns).